We have a wide range of products scope, from paddy cleaner, destoner, husker, separator, whitener, mist polisher, plan sifter, Color Sorter, to packing machine, and also complete set rice mills from capacity 20,30,60,80,100,200 to 500 tons per dayon the basis of finished product. 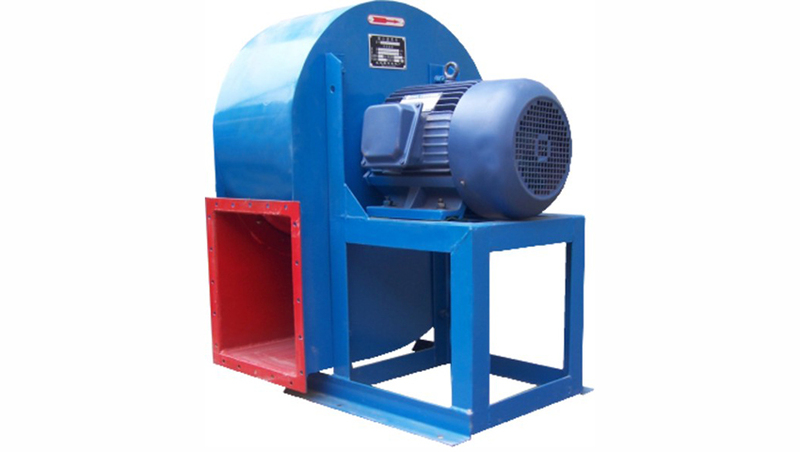 Looking for ideal 11KW Blower & Fan Manufacturer & supplier ? We have a wide selection at great prices to help you get creative. All the 7.5KW Blower & Fan are quality guaranteed. We are China Origin Factory of 15KW Blower & Fan. If you have any question, please feel free to contact us.